A househelp identified as Winfred Wangui, has dragged her former boss and Kenyan Senator Paul Kimani Njoroge, popularly known as Kimani Wamatangi to court in a child maintenance lawsuit. According to househelp, the Jubilee politician defiled her in his residence about 10 years ago, after which she got pregnant and gave birth to their daughter, Lisa Wanjiku, on April 23rd, 2007. 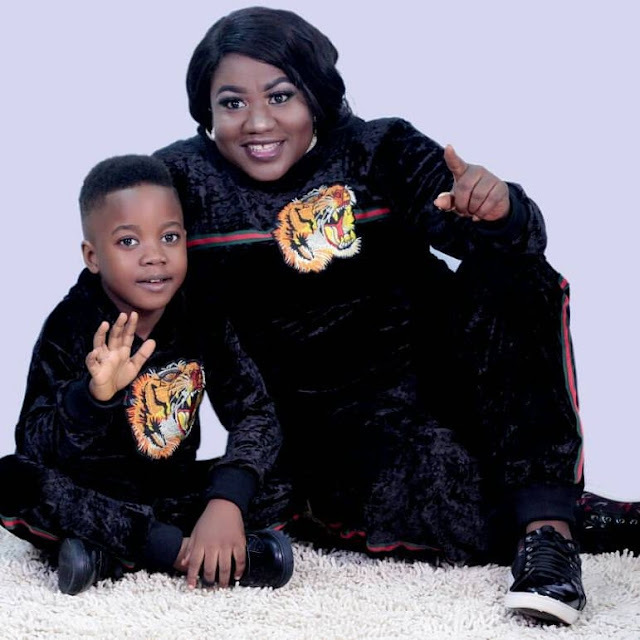 One of Veteran Fuji, Act KWAM 1's Babymamas and longtime lover, Actress Bisola Badmus marked their son's birthday in style yesterday, the son, Prince Abdul Malik Olasunkanmi Ayinde Marshal who looks so much like the self acclaimed Fuji king has always been subjected to a debate if the Fuji Veteran is truly his father, but the resemblance is just too striking. According to a report by NAN, the accident occurred around Nuhu Bamalli Polytechnic, Zaria, at 5:30 am. 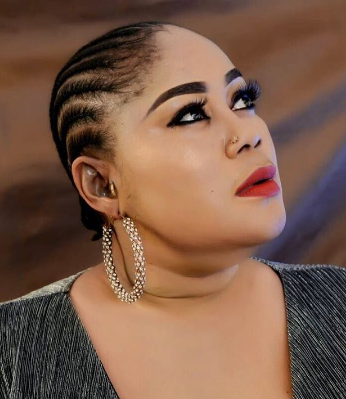 Bukky Wright finally open up on why she is hiding her lover. 34-year-old Nnamdi Ethelbert, Ogidi, who was arrested by detectives attached to the Anti-kidnapping Squad, Imo State Police Command after he kidnapped 74-year-old Regina Nkwocha, from Umuanyika, Ngorokpala Local Government Area of Imo state, has confessed to the police that he and his gang members who are currently at large have abducted several persons out of which 15 of them were old women. 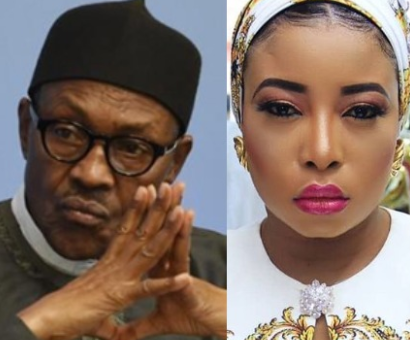 Rosy Meurer, who was allegedly accused of having an affair with Tonto Dikeh’s ex-husband, Oladunni Churchill, took to her Instagram page to pray for Nigerian leaders to be guided about the state of the nation. A young man who trades in the federal capital territory, Abuja, has revealed how he abandoned his marriage because of his wife’s domestic violence. A young man who tied the knot when he was 25-years-old said he was a victim of domestic violence by his wife who always beat him because of her big size. Ifu Ennada is one of the former Big Brother Naija housemate that don’t mise words when addressing an issue that is dear to her and she always gives back to internet trolls fire for fire. A beautiful lady on Twitter @empyreall shared her engagement ring as the man she has being his side chic for 6 years and had 33 abortions for finally proposed to her and she said YES!!! 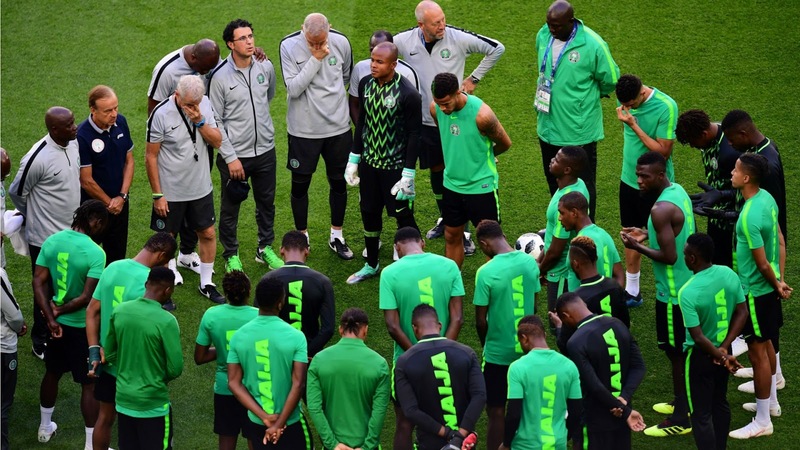 While a couple of well to do Nigerians traveled to Russia for the World Cup games, others were scheming how to abscond the country, using the same opportunity. A self-acclaimed final year student of the Imo State University has been arrested for trying to chop off the p2n1s of a man after cex. According to Uzondo, a journalist with NTA who witnessed the scene, the incident happened, yesterday, around Douglass road, Owerri., “Just this morning, I dash into a bank in Douglass for transaction, only to see a girl breathing and panting. I asked what happened, I was told by an eyewitness that the girl chopped off a guys manh22d. Then I pressed further to get d real story which was accounted as”. Zimbabwe’s Minister of Environment, Climate and Water, Ms Oppah Muchinguri-Kashiri, has lost one of her breasts after the bomb blast that rocked the campaign rally of President Emmerson Mnangagwa last Saturday. According to multiple reports, a trader identified as Ndubisi Nwokolo was reportedly killed at Onitsha market on Friday at Bida Road, Main Market Onitsha. His countenance was a telltale that he was under an intense emotional pain. His eyes were bloodshot, evidence that he had struggled with sleep for almost four days without success, despite being sedated. The Super eagles stars arrived Nigeria today. 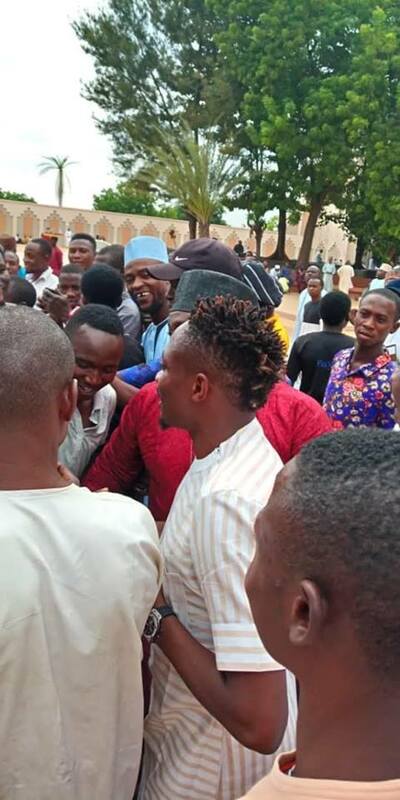 below are photos from the scene from the crowd that mobbed Musa. 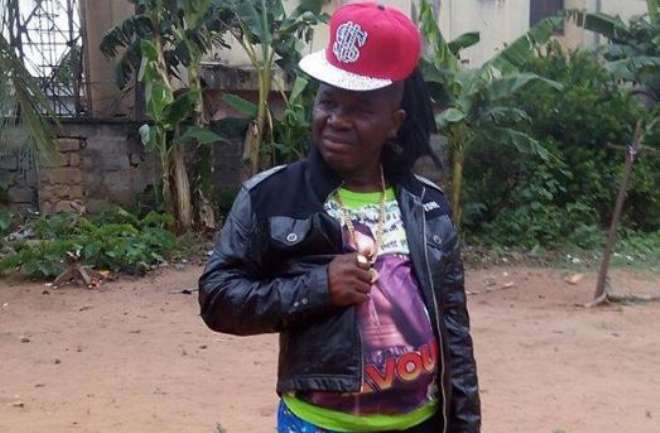 Meet Nollywood actor Dele Odule wife, recently the national president of Theatre Arts and Motion Pictures Producers’ Association of Nigeria(TAMPAN), recently poured encomium on his wife for being able to love him and manage the home for 20 years. 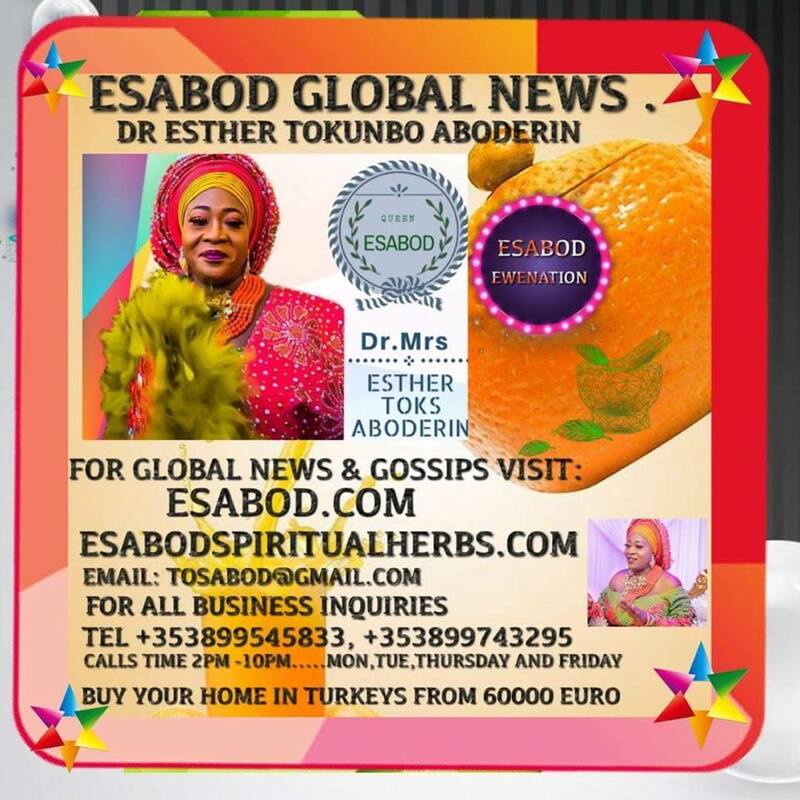 According to the actor, it has not been rosy in the marriage especially with the fact that he is an actor and his wife a legal practitioner but they have grown to love and understand each other with time and they have been able to build a good home. 39-year-old Nigerian man, Martins Junior Ejike Ajejo, has been arrested by tourist police for allegedly deceiving Thai women to wire him money in a so-called romance scam. It has been reported that Olukemi Agunloye, released wife of the Alauga of Akoko in Akoko Northeast Local Government Area of Ondo State, Oba Samuel Kehinde Agunloye, who was kidnapped by suspected gunmen, has disclosed what she passed through in the hands of kidnappers. The Ekiti governorship candidate of the All Progressives Congress (APC), Dr Kayode Fayemi, has heightened his personal security as he was seen wearing a bullet-proof vest to protect himself during his campaigns ahead of the July 14 gubernatorial election in the state. The EFCC Lagos Zonal office on Thursday, June 28, 2018, arraigned one Efe Egube and his firm, Oceanic Energy Services Limited, before Justice Oluwatoyin Taiwo of the Special Offences Court sitting in Ikeja , Lagos on a two-count charge bordering on forgery and obtaining by false pretence to the tune of N97, 020, 000.00. As 2019 election approaches, citizens have been advised to get their permanent voter's card, PVC, and fulfill their civic duties when the time comes. But a number of Nigerians have complained of the hardship they have to endure to get their PVC. Versatile Nollywood producer, Ikenna Best, has continued to emerge as one of the many most hardworking producer in the industry with lots of his works speaking for him. Often times, before the release of his movies, his posters makes wave for him as he knows the stars to use for any of his movies that will tell the stories the best way he wants. Video: Jaiye Kuti cries bitterly as she calls on Nigerians to come together. 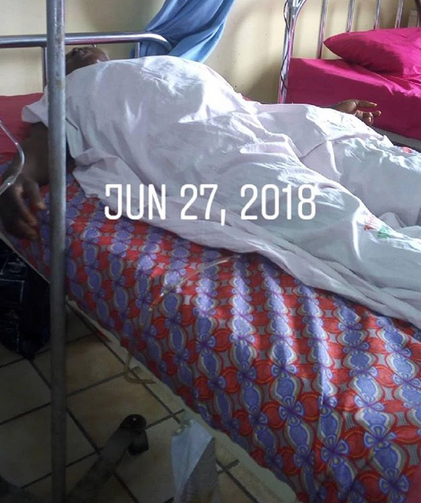 As a result off the recent bad occurrence that has been happening in Nigeria lately, award winning actress, Jaiye Kuti recorded a video of herself in tears as she recount the losses and call on Nigerian mothers to come together to find a lasting solution to the current problem in the country,. Watch the video below..
Recall that Yomi Fash wrote his own open latter few days ago now Actress Liz Anjonrin as taken time to write hers too, she proffer solutions to the killings and bad omen that has been happening unlike the actor, read below..
Nollywood actress, Yvonne Jegede has joined several Nigerians and celebrities to react to the Lagos tanker fire which claimed lives and vehicles yesterday. A woman was apprehended today while attempting to dump her dead baby at Bakassi IDP camp in Maiduguri, Borno capital. She wrapped her baby in a sack and was about to dump the dead child when she was apprehended. 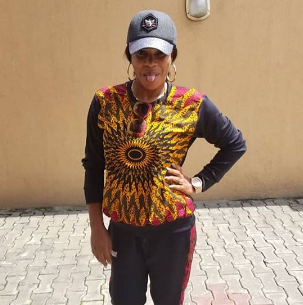 See how Fathia Balogun replied Dayo Amusa for disrespecting her. 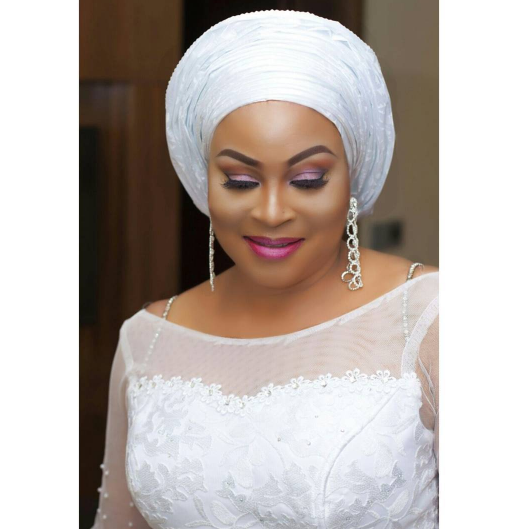 Earlier today, we brought report that Actress Dayo Amusa shaded fellow actress Fathia Balogun, it seems Fathia Williams has responded she uploaded the photo above and wrote, "You really can’t help anyone feel better about themselves unless they decide to. My mood all day. Goofy me! 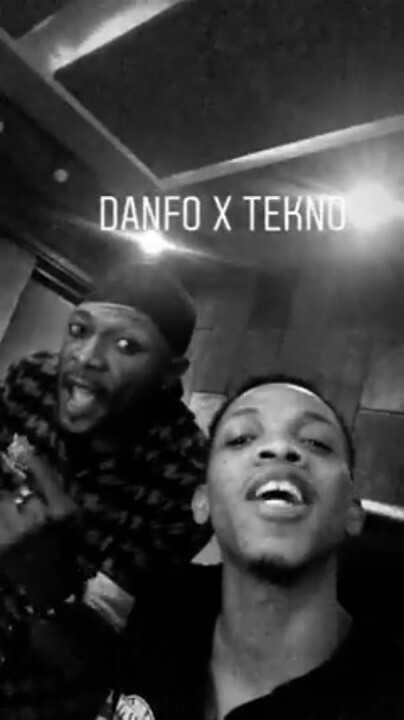 ❤️😍🔥💃🏻💃🏻😂"
While the nation is still mourning over the Tanker Explosion that occurred hours ago (yesterday), at the Otedola Bridge axis of Berger in the commercial city of Lagos, along Lagos-Ibadan way, another truck rammed into a shop after its brake failed at Ojodu,close to Berger, Lagos state. One Daniel Essien has been arrested by the Ogun State Police Command for allegedly defiling a six- year- old girl at Alagbole area of Akute. He was picked up after Mrs Ayoola Tolulope, the mother of the girl, lodged a complaint. Tolulope reported that she was called by her child’s school teacher to be watchful of her daughter because the girl confided in her that a man has been abusing her sexuallly. A Nigerian lady has raised alarm about the disappearance of a three year old child who was at the scene of the Tanker explosion with his family. 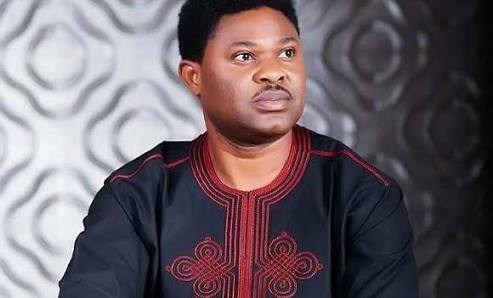 According to her, Eyitayo, his mother and twin along with their driver were in a vehicle not far from the Tanker and they managed to escape unhurt but so far, the driver and Eyitayo have not been seen. A 34-year-old Nigerian man has been jailed for sexually assaulting a woman who rented a room from him online. Francis Ezenwankwo of Heston Street, SE14 was sentenced to six years imprisonment and a five year Sexual Harm Prevention Order (SHPO) on Friday, 22 June at Snaresbrook Crown Court. An Igbo man has shared photos of his birthday celebration which held yesterday. The celebrant, instead of using a regular cake, used Fufu to mark his special day. The shared photos captured the native meal being used, as a knife was dug in it and cut just like it would have been done to a cake. 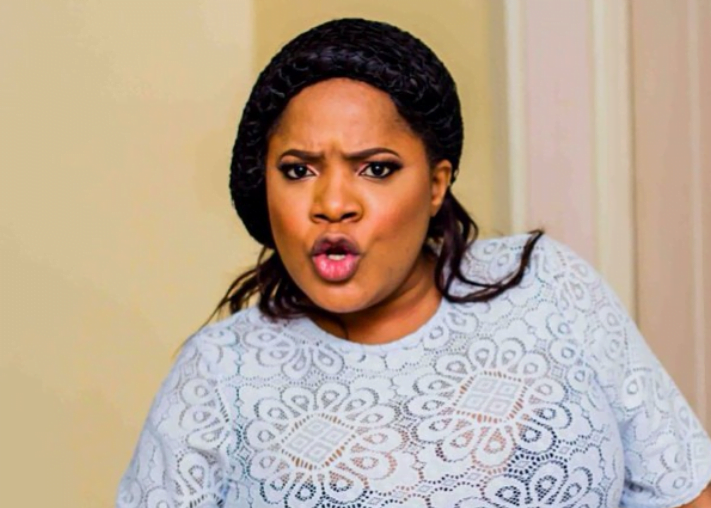 Just this past week, Dayo Amusa came after new Nollywood actors disrespecting their senior colleagues. It seems the actress is not practicing what she is preaching as she just insulted her senior colleague, Fathia Williams. A kind man who couldn’t swim has died after sacrificing his life to save a young boy from drowning. An audio of a pastor purportedly predicting yesterday's tanker explosion tragedy and more tragedies to come is trending online. In the audio, the pastor is heard giving his congregation certain dates on which tragedy will occur and the transport companies to avoid entering on those days. He also warned his congregation to avoid traveling into Lagos or out of Lagos using those transportation companies on the days mentioned.